Moss Creek Plantation is a private, master-planned community covering 1,000 acres just minutes from the bridge that leads to world-famous Hilton Head Island. It features golf courses by George and Tom Fazio, tennis, nature preserves, clubhouse, pool, miles of trails and more. 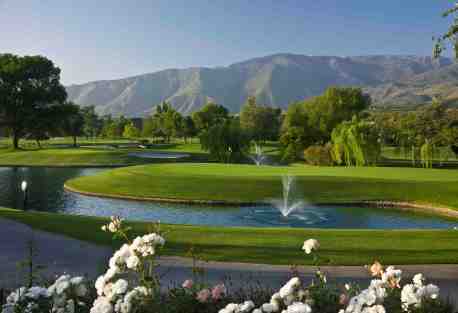 Pauma Valley Country Club is a private, gated country club and residential community tucked away in the foothills of Palomar Mountain, San Diego. Amenities include a Robert Trent Jones-designed golf course, pool complex, tennis courts, fly-in airstrip, equestrian facilities and more. Real estate begins at $200,000 for lots. Glenmore is a private, gated golf and equestrian community that's earned a fine reputation as one of Charlottesville’s premier communities. Renowned for its elegant lifestyle, championship golf course, equestrian center and other top amenities, Glenmore features luxury homes, cottages and premier homesites. 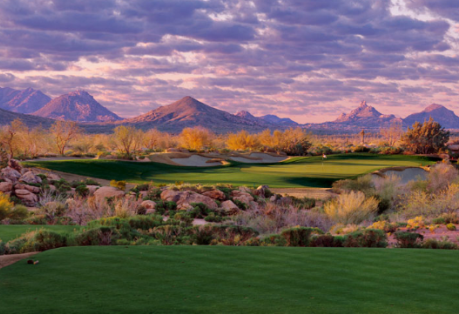 DC Ranch is a private, gated golf community set in ruggedly beautiful Sonoran Desert vegetation featuring an 18-hole championship golf course with a second on the way by Tom Weiskopf. Quail Ridge is a private, member-owned golf community and club on 578 acres. This low-density community offers 36 holes of golf by Joe Lee, an active lifestyle and close proximity to the culture and amenities of the Palm Beaches. Real estate from the $80,000s includes apartments, villas and luxurious custom homes. Red Ledges is a private four-season mountain golf community near Park City, Utah. 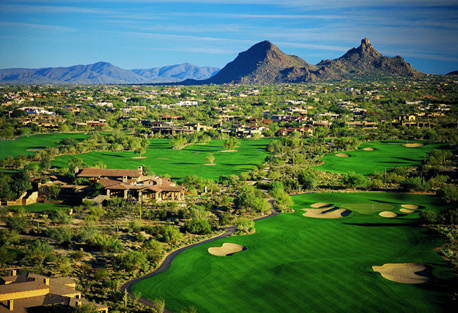 Set on 2,000-acres, the community features a Jack Nicklaus Signature golf course, 9-hole short course, equestrian center, Jim McLean Golf School, and Cliff Drysdale Tennis School. Nearby Park City offers skiing, Blue Ribbon fly fishing, hiking, biking and equestrian trails. Mirabel golf Club is a private, gated desert golf community on 713 acres in Scottsdale, AZ, which enjoys the cooler desert temperatures at an elevation of nearly 3,000 feet, majestic mountain views, Tom Fazio golf course, tennis, fitness and spa facilities and the sharp desert air that makes the area so famous and livable. Real estate begins in the $100,000s. Willowbend Golf Club is regarded as one of Cape Cod's most prestigious and complete private communities. It features an award-winning golf course, world-class tennis courts, Olympic-sized pool, state-of-the-art fitness facility and spa, gourmet dining and a luxurious lifestyle. The Club at Ibis is a gated community with 33 neighborhoods--including The Woodlands--located in West Palm Beach, and adjoining the Grassy Waters Nature Preserve. Residents enjoy an active country club lifestyle, three Nicklaus family-designed golf courses, sports programs and an active social calendar. The Reserve at SugarTree feels like an oasis in the middle of Texas. SugarTree provides world-class amenities for the whole family with access to fishing on the Brazos River and The SugarTree Golf Club located within the community.